A- Baltic and International Maritime Council ( BIMCO ) . B- ITIC – Insurance . C- International Ship Suppliers Association ( ISSA ) . D- International Federation Of Freight Forwarders Association ( FIATA ) . E- The Egyptian International Freight Forwarding Association ( E.I.F.F.A ) . F- Member of Arab Federation of Chambers Of Shipping ( AFCS ) . 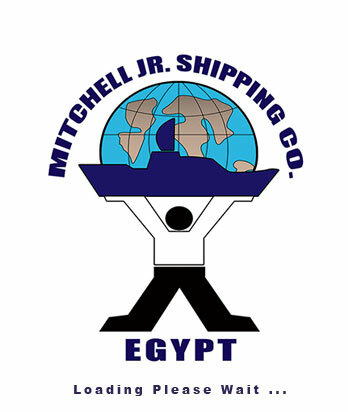 G- Member in Port Said , Alexandria , Red Sea , Damietta Chambers Of Shipping . 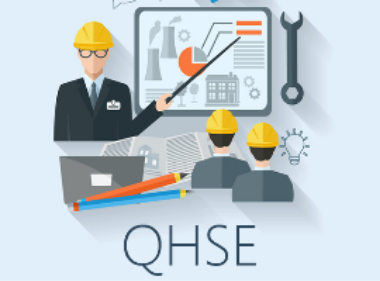 The policy of safety & Healthy of Our Company According to the International Codes of HSC.